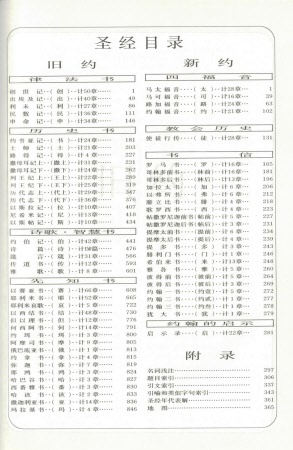 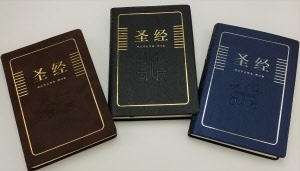 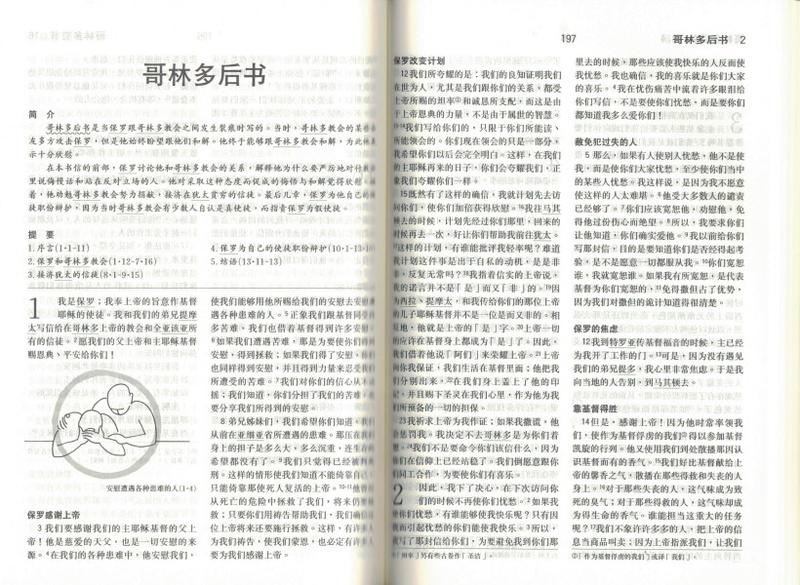 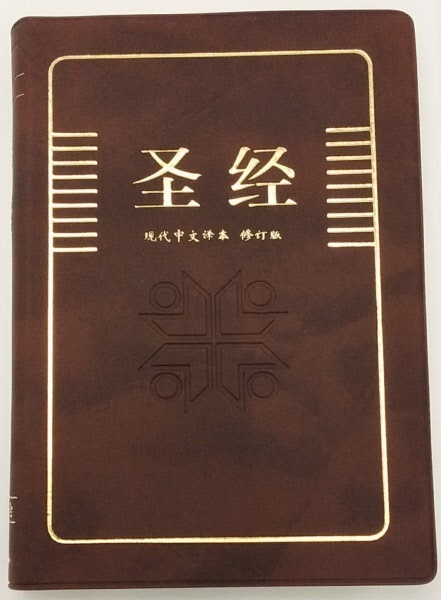 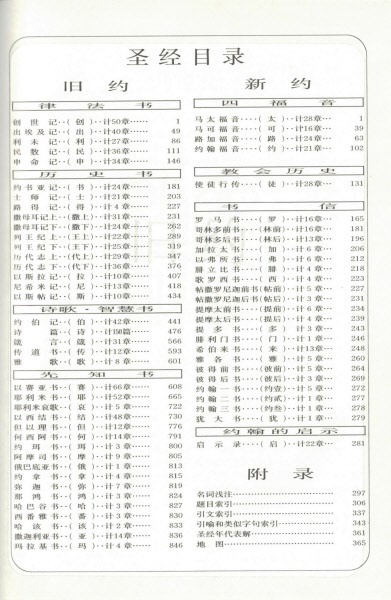 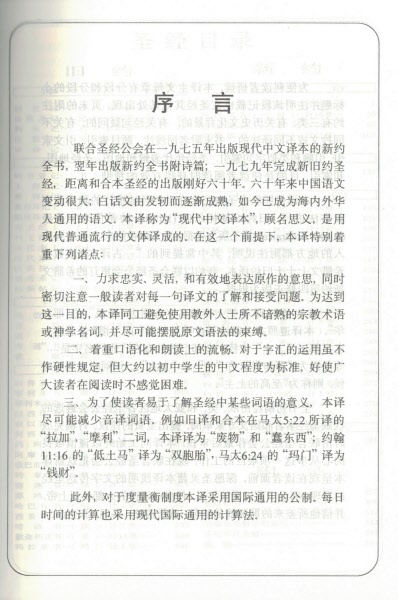 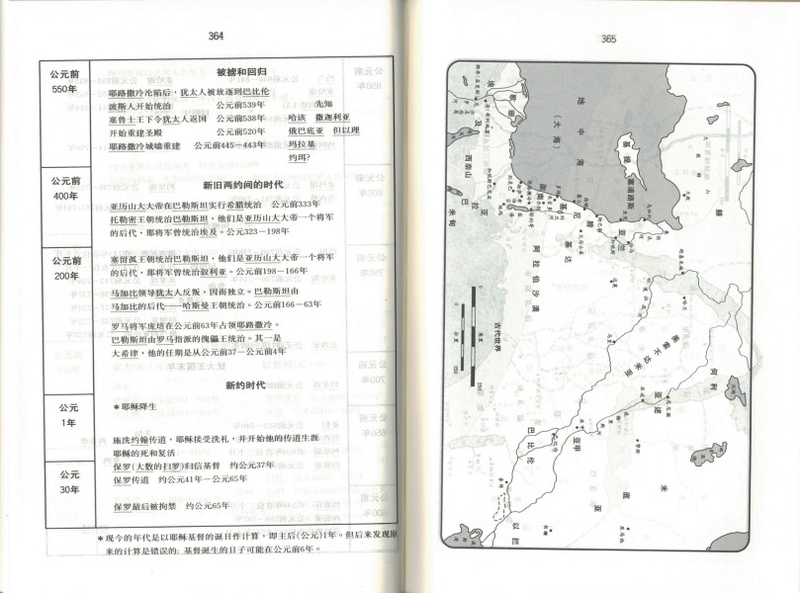 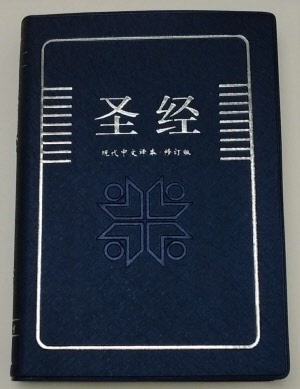 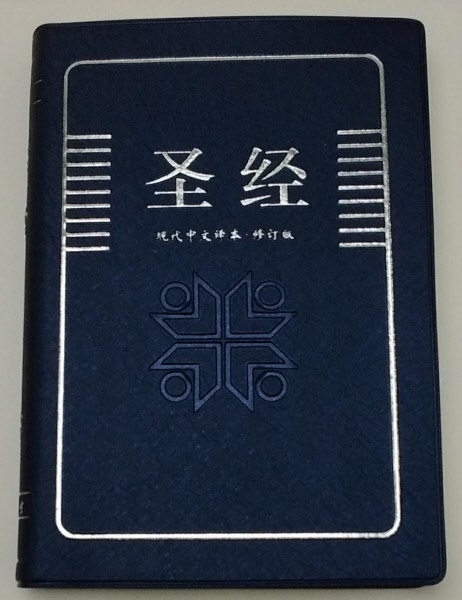 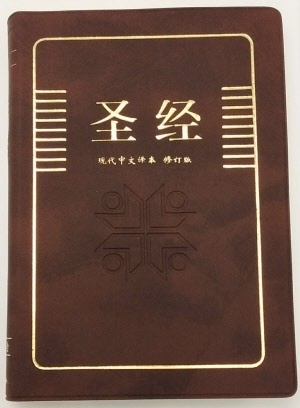 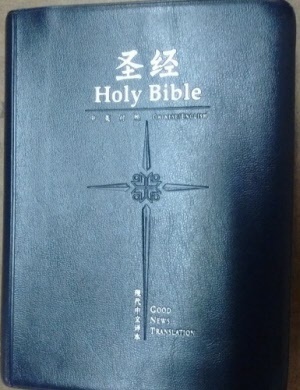 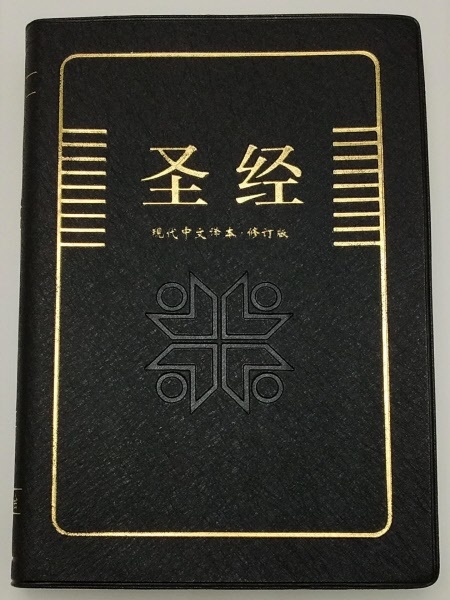 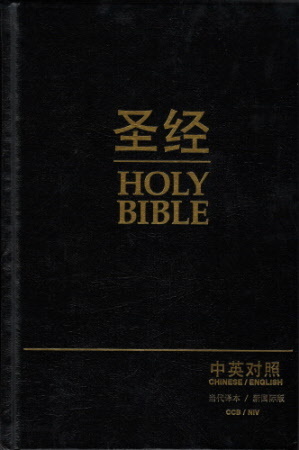 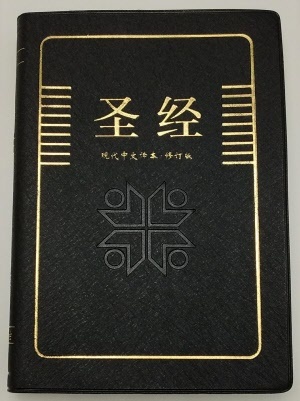 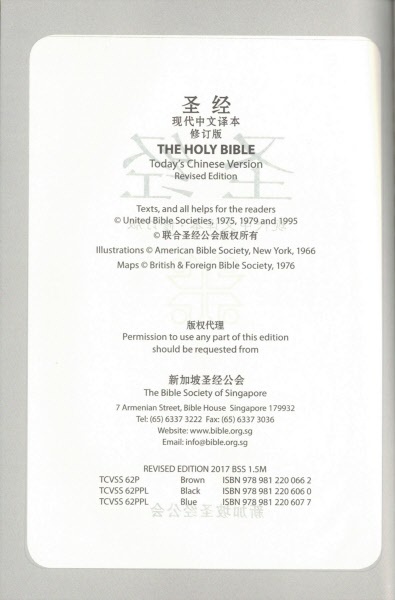 This Bible is the Today's Chinese Version (TCV) Bible in Simplified Chinese. 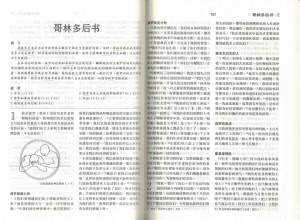 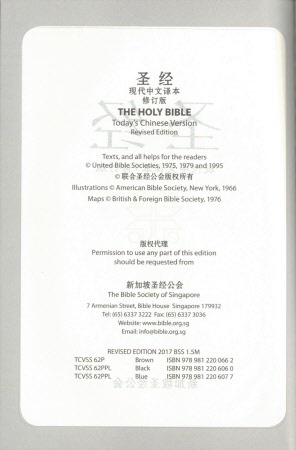 (soft leather) published by the Singapore Bible Society. 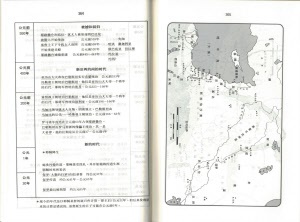 5.5" x 7.5" x 1" with maps included.